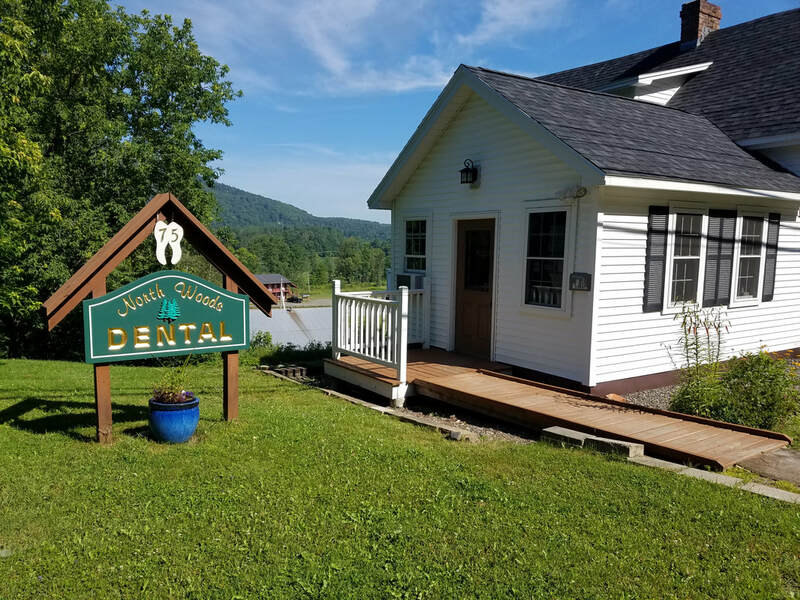 We take pride in serving our community and providing a positive dental experience! The North Woods Dental team: Hylie Marquis, Christine Vigneault, Bodie, Cynthia Bartlett and Dr. Dana Bartlett. 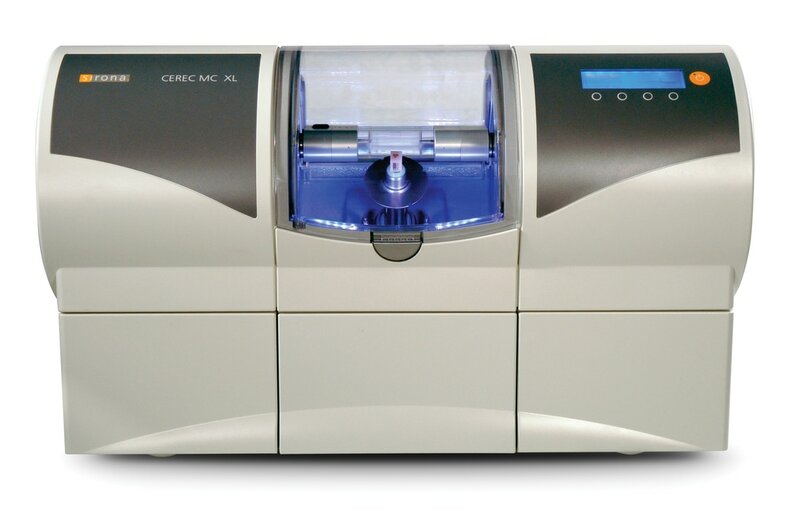 CEREC is a high-tech device used to design and manufacture ceramic tooth restorations at the dental practice while the patient waits. 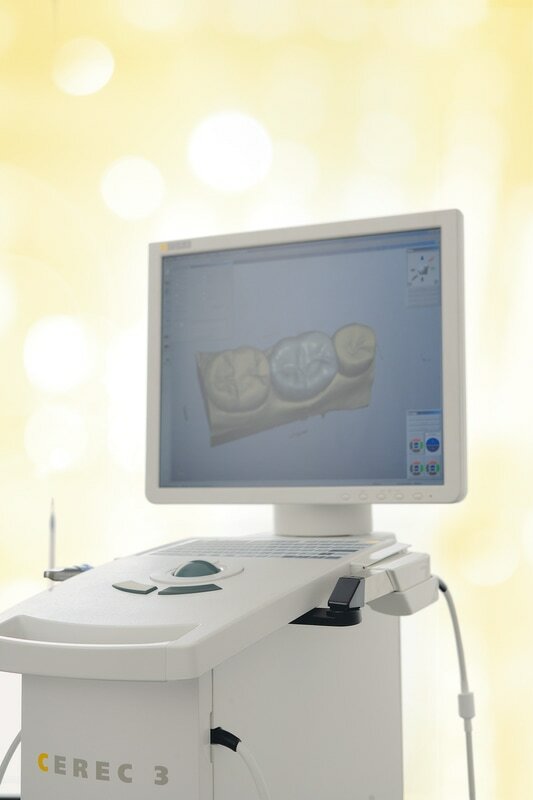 The CEREC equipment comprises a digital infrared camera for obtaining an optical impression of the damaged tooth, 3D Computer Aided Design (CAD) software to help the dentist design the ideal restoration for the clinical situation, and Computer Aided Manufacturing (CAM) technology that uses two high-speed diamond burs to mill a precise restoration according to the CAD software specifications. 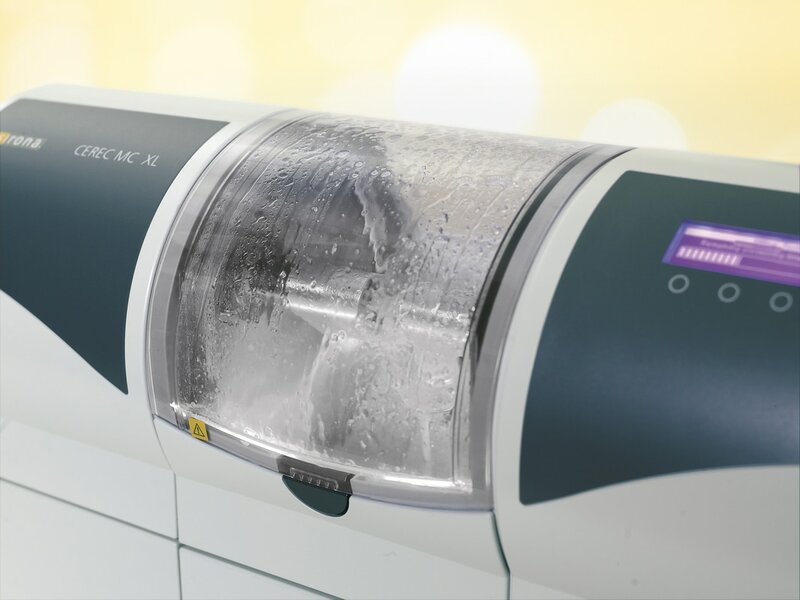 The milling process is completed in less than 10 minutes and the entire restorative procedure is completed in a single appointment. Serving the Great North Woods since 2009.